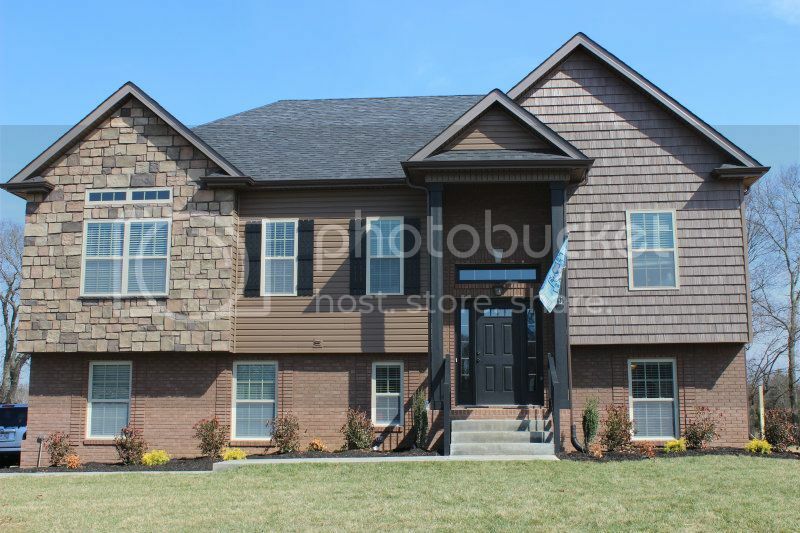 This subdivision is the location of one of the featured homes in the 2015 Parade of Homes. 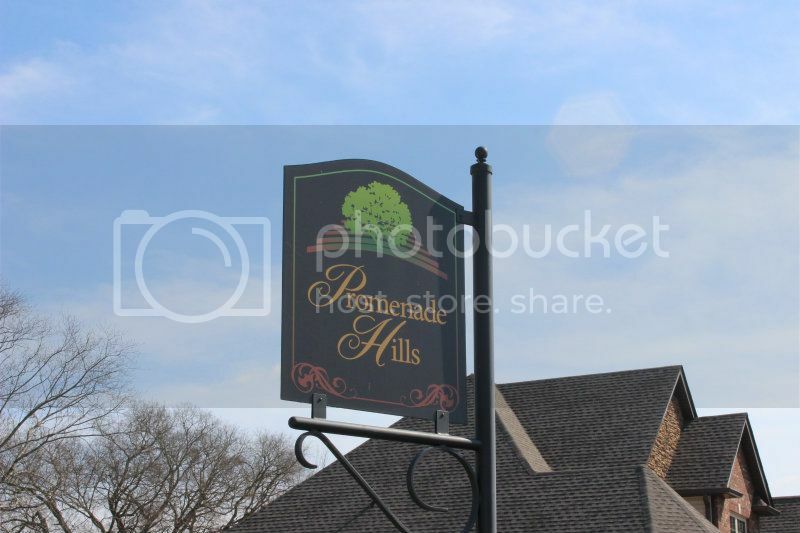 Promenade Hills is located on Trough Springs Rd. and is outside the city limits. This means to homeowners that they will have less property taxes to pay. Promenade Hills is a new subdivision with new building going on. The homes are in the $200,000 to $300,000 range. This is considered the Sango area and is very convenient to I-24. 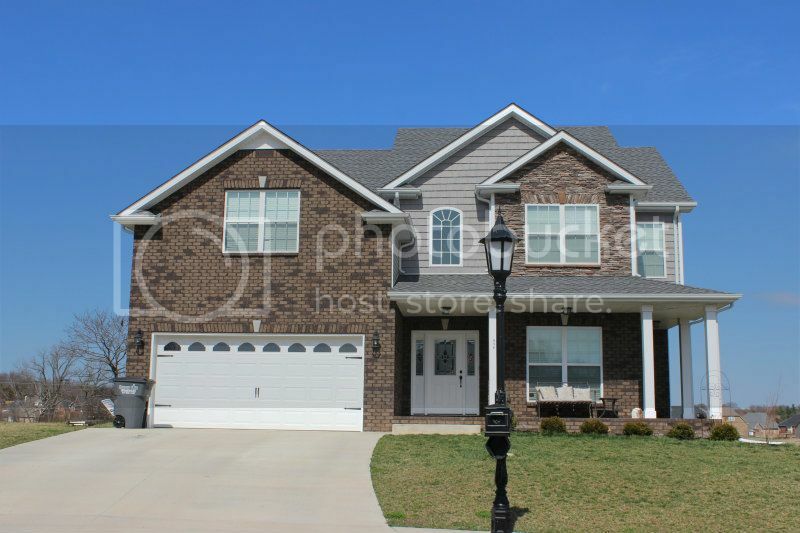 If you commute to Nashville or Ft Campbell to work then this is a good location to live in and still have a country feel. There are a variety of styles built in Promenade Hills including 2-story designs, split foyers and one level designs. There could be one right for you. As of now there is no HOA and the school zones are Carmel Elementary, Rossview Middle and Rossview High. If you need more information the schools please click here. Home buyers like Promenade Hills because it is new feeling, quiet and not a really large subdivision. If you are looking for a home and to get in on a new neighborhood in the Sango area, then Promenade Hills might be for you. 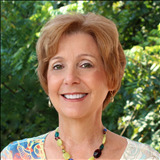 Call me at 931-320-6730 so we can start searching for your new home in Clarksville. See all available Homes for Sale in Promenade Hills.